Celebrate International Bat Night with SPES and the South Coast Bat Action Team. Spend an evening in Stanley Park to learn about the its furry flying mammals and build a bat box for them! 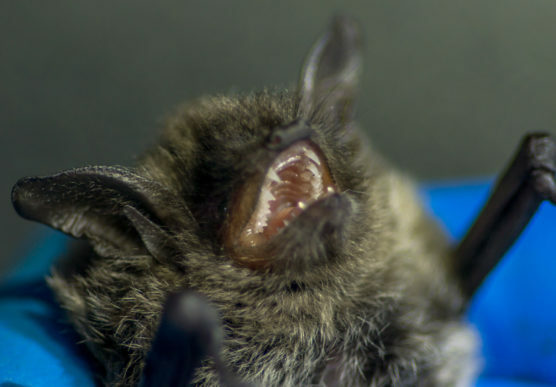 At 8:00 pm a member of the South Coast Bat Action Team will guide us through the forest to see if we can spot or hear these nocturnal animals as they wake up for the night. This workshop takes place in the Stanley Park Pavilion. And there’s more: Families may bring home their bat boxes after the workshop! Make sure to pre-register on Eventbrite as the drop-in fee is $20 for members, $23 for non-members.